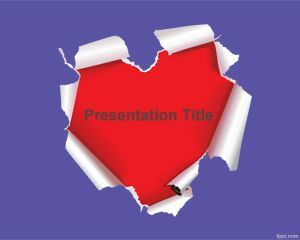 If you are looking for free cute PowerPoint templates for love presentations then this template with a big heart image in the slide design can be picked. 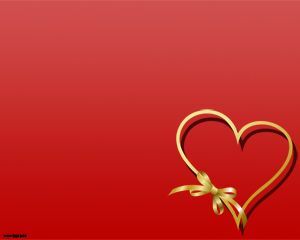 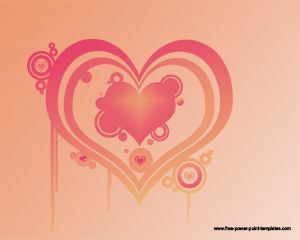 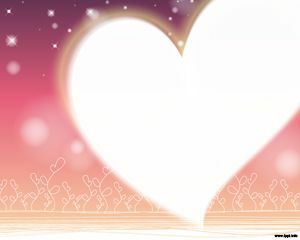 This template has a big heart image vector that you can download to create cute presentations, but if this is not enough then we have many other cute backgrounds for PowerPoint about love and other topics. 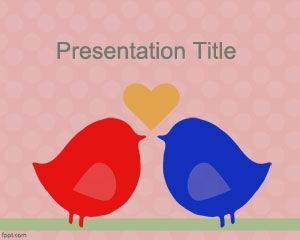 Cute Love PowerPoint template is a free template with white and red colors in the slide design. 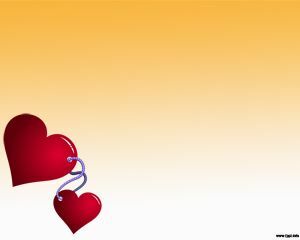 Alternatively you can download other free cute PowerPoint templates and backgrounds for love compatible with Microsoft PowerPoint 2010 and 2013. 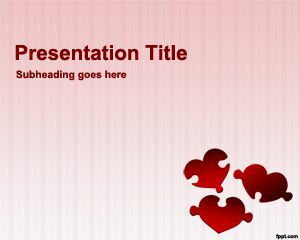 You can download the PPT templates for free.